It is the policy of Scott County to assure open public access to all records of the County to the extent permitted by the Iowa State Open Records Act and Federal Freedom of Information Acts. Many public records can be accessed on line. If you cannot locate a specific record you are encourage to contact the appropriate department, County Administration or the Auditor’s office to obtain the record. The Assistant County Administrator is designated to implement the requirements and procedures related to request for public records, should you need assistance. A FOIA Request Form is attached below. (NOTE: The FOIA Request Form is recommended, but is not required when requesting information). All requests for information will be acted upon in a timely manner and in accordance with the law. Many FOIA Requests can be responded to quickly, however some require additional research or review, you will receive a reply within ten (10) business days. A fee of $.25 per page will be charged for all requests containing ten (10) or more pages. Additionally if an extensive search requiring more than thirty (30) minutes of staff time is necessary the Administrative Policy permits a fee for the time. Refer to General Policy "31 Public Records and Information"
State law permits certain records classified as confidential to be considered exempt from the public records requests. Confidential records include but are not limited to medical records, employee related files, documents concerning litigation or claims, and names or addresses of complainants. Confidential records may be withheld, and confidential information within an otherwise open record may be redacted prior to a record’s release for public examination and copying. 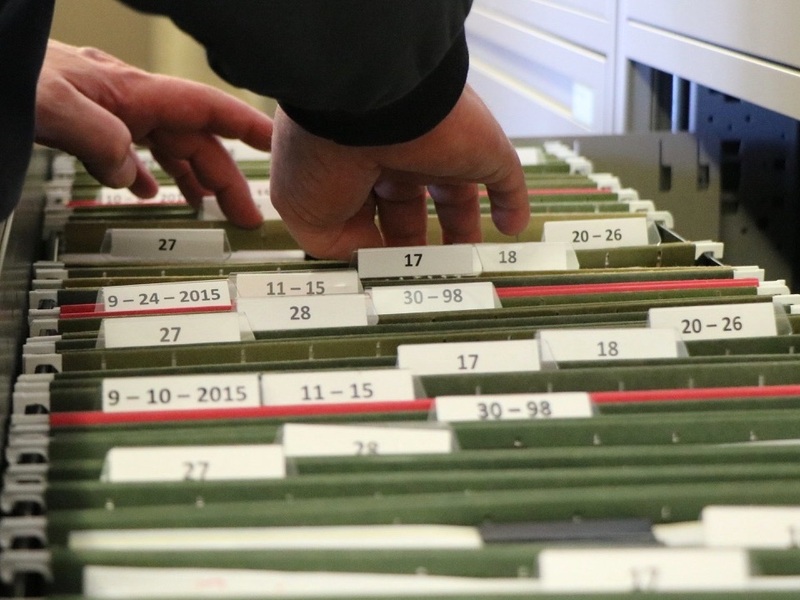 The Iowa Open Records Law is a series of laws designed to guarantee that the public has access to public records of government bodies at all levels in Iowa. The law was first enacted in 1967. The Iowa Open Meetings Law legislates the methods by which public meetings are conducted. Anyone may request public records in Iowa. "Every person shall have the right to examine and copy public records".